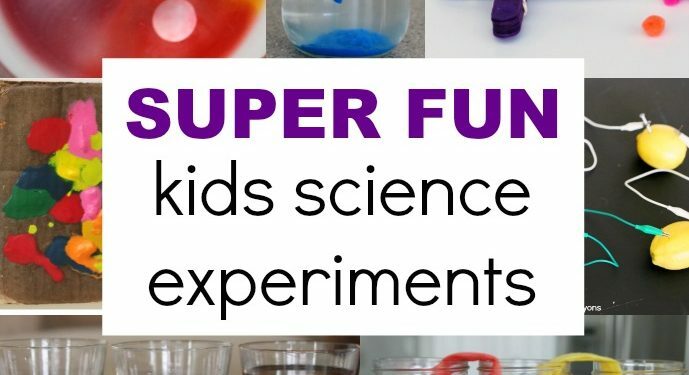 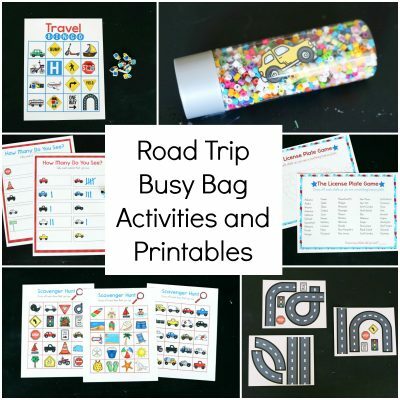 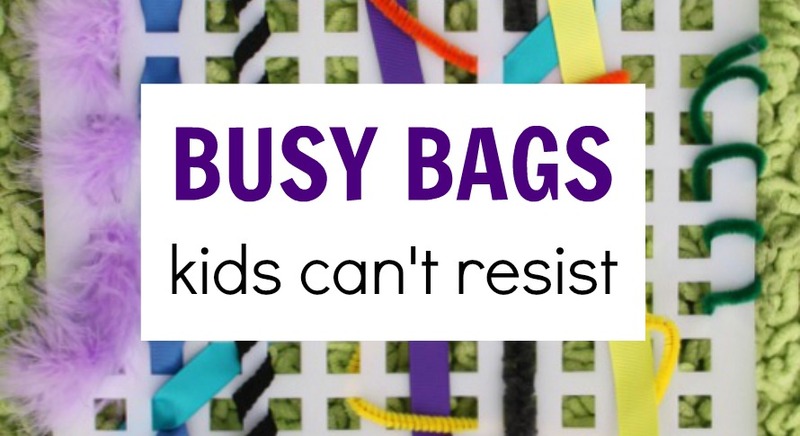 Want to banish boredom ﻿&﻿ have fun with your kids without a lot of prep? 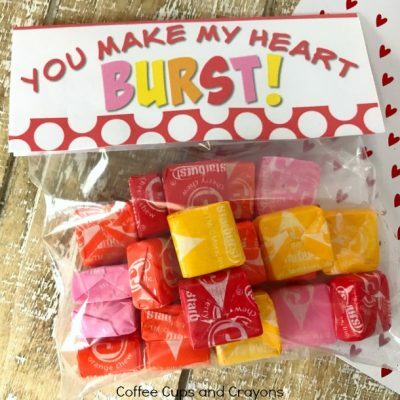 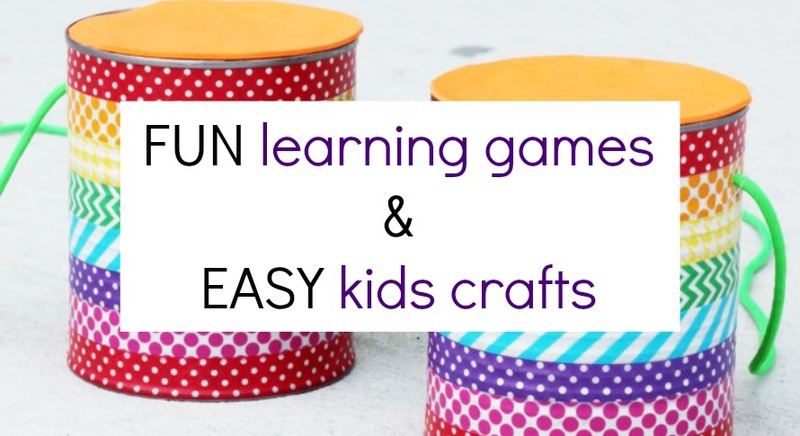 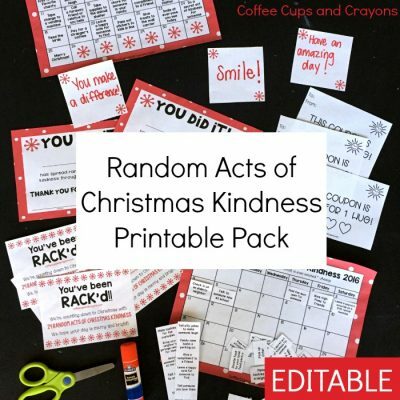 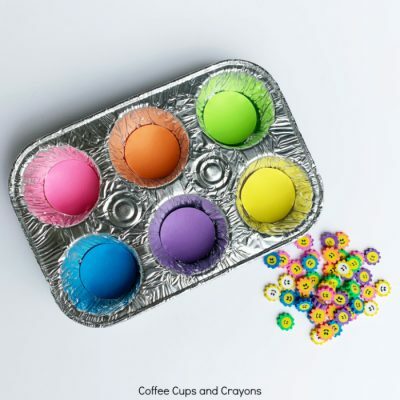 Sign up for the Coffee Cups and Crayons newsletter and get emails with easy but awesome ways to have fun and connect with your kids! 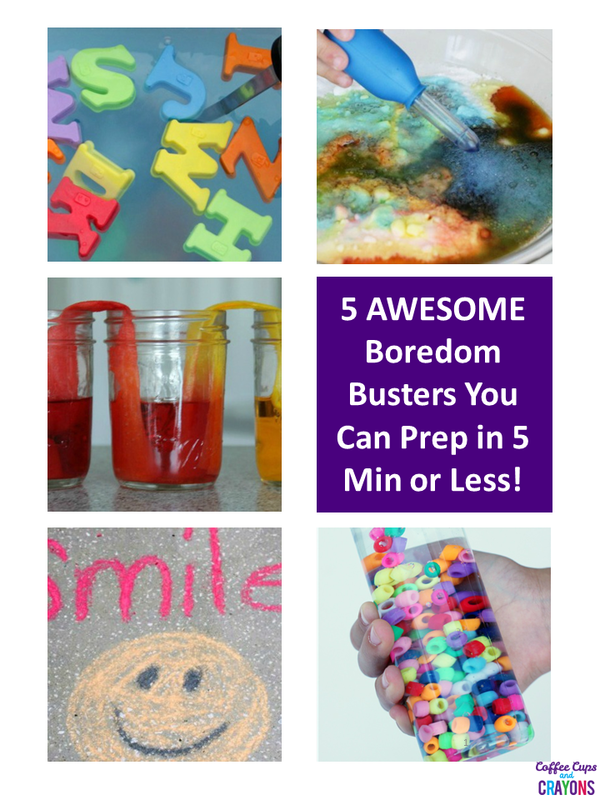 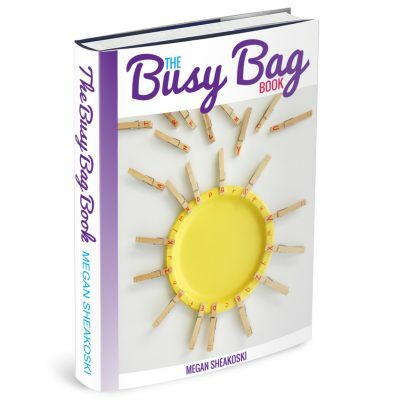 Plus get our 5 Boredom Busters You Can Prep in 5 Minutes or Less mini-ebook FREE with your subscription! 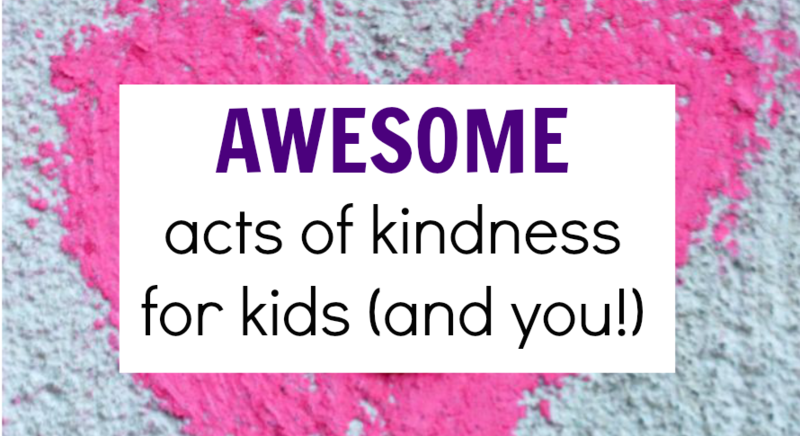 SEND ME THE EASY & AWESOME ACTIVITIES!